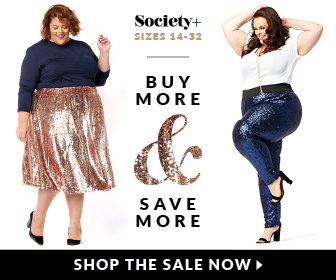 This post is for my south-western Ontario ladies – there is going to be a HUGE plus size fashion sale in Guelph, Ontario next weekend! If you live near the area or are up for a road trip then clear your calendars this coming May 30th for this amazing and fun event! Awesome collection and tips for online clothing store.